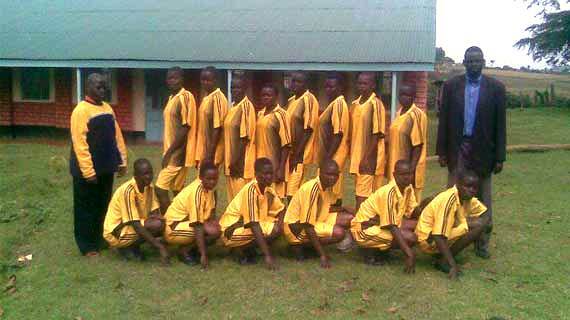 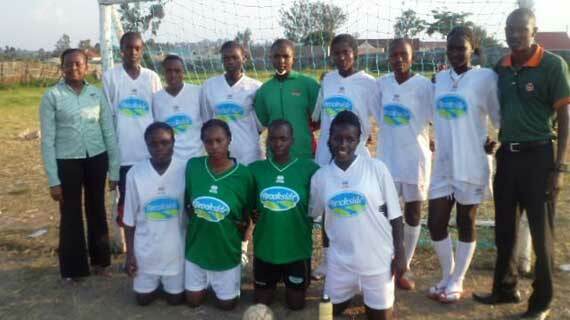 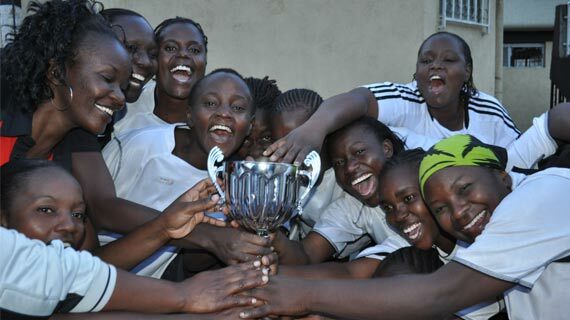 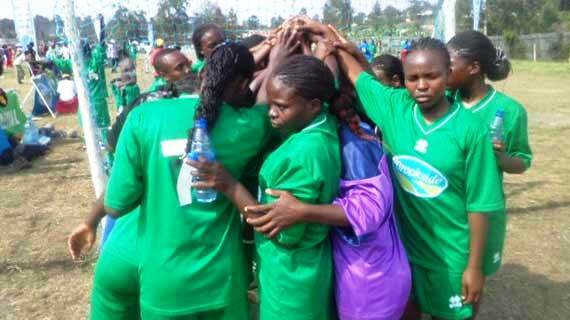 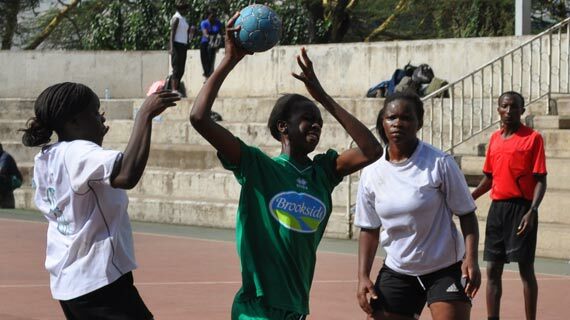 The term 2 (A) handball games kicked off on Tuesday at Hill School, Eldoret and saw a total of 8 games played in both the girls and the boys’ category. 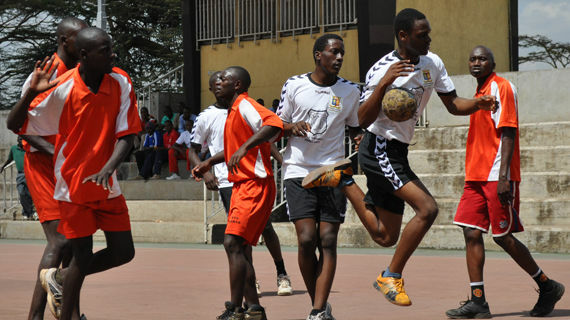 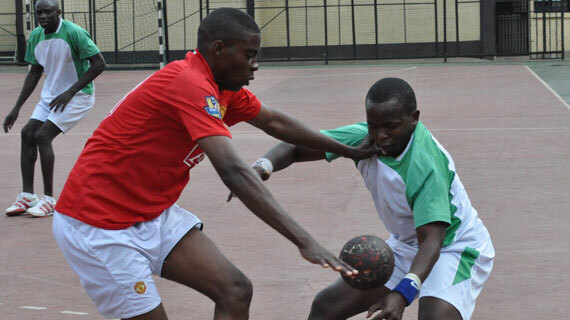 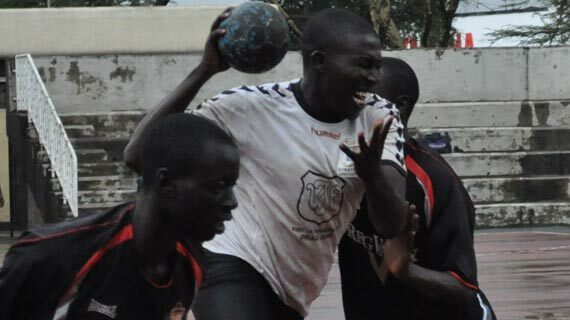 The Nairobi province secondary school handball championships will head into the quarter finals this weekend of 12th to the 13th of May. 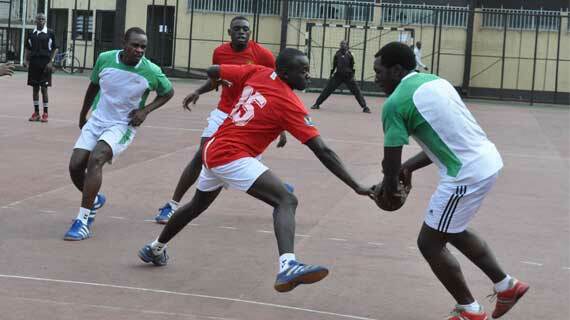 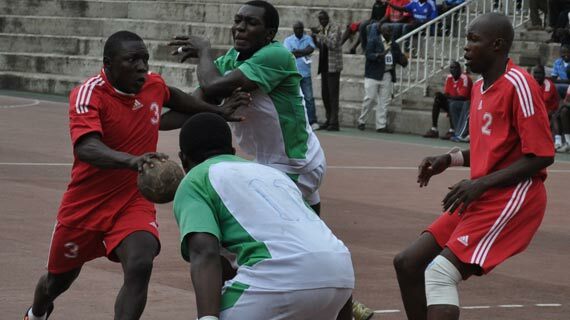 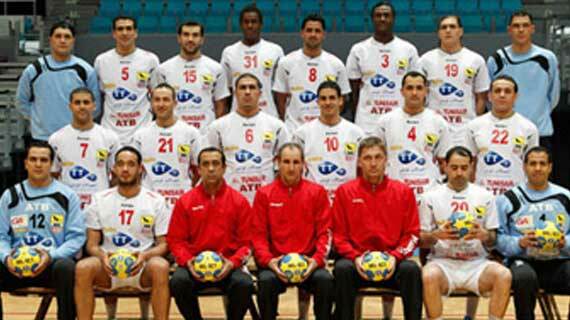 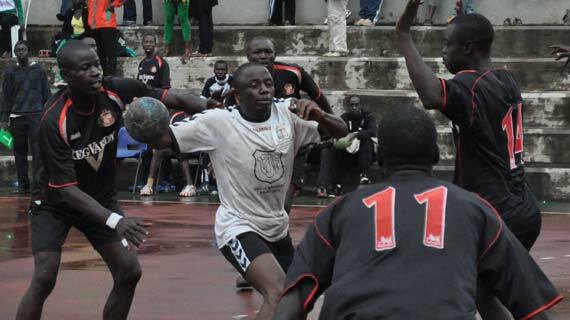 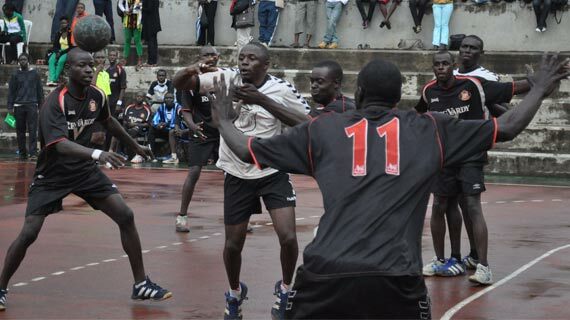 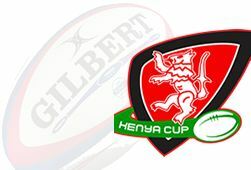 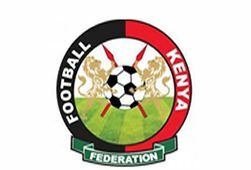 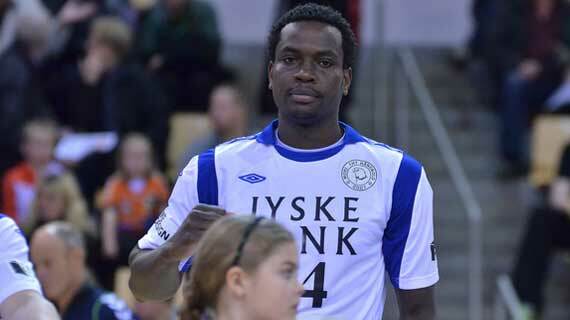 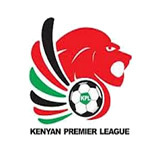 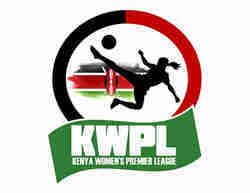 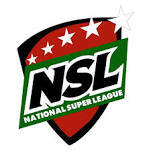 The Kenya Handball League play-off finals that was to take place this Saturday has now been moved forward to Friday the 20th of April.